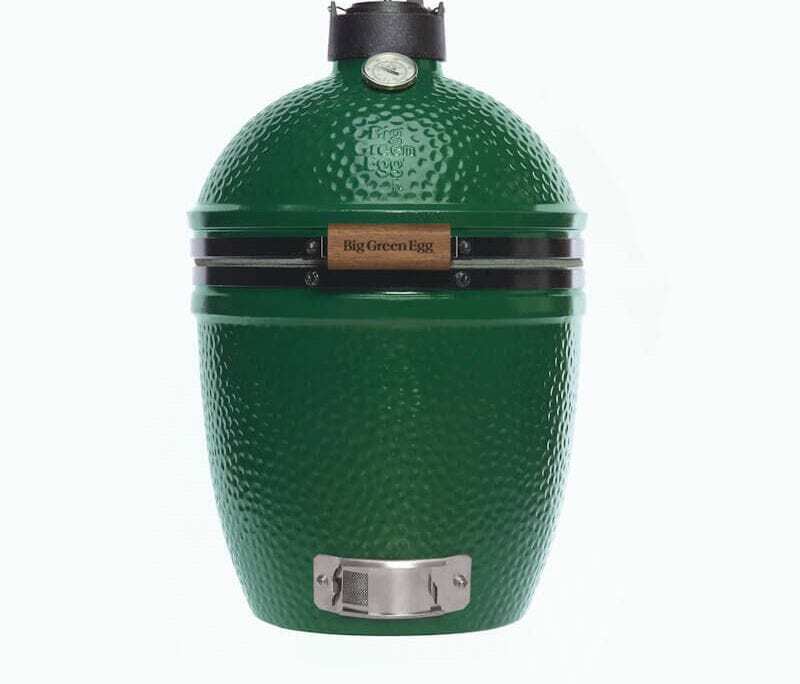 Great things do come in small packages! 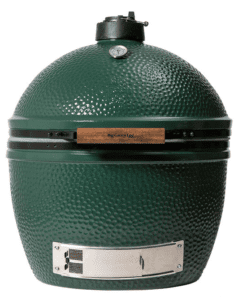 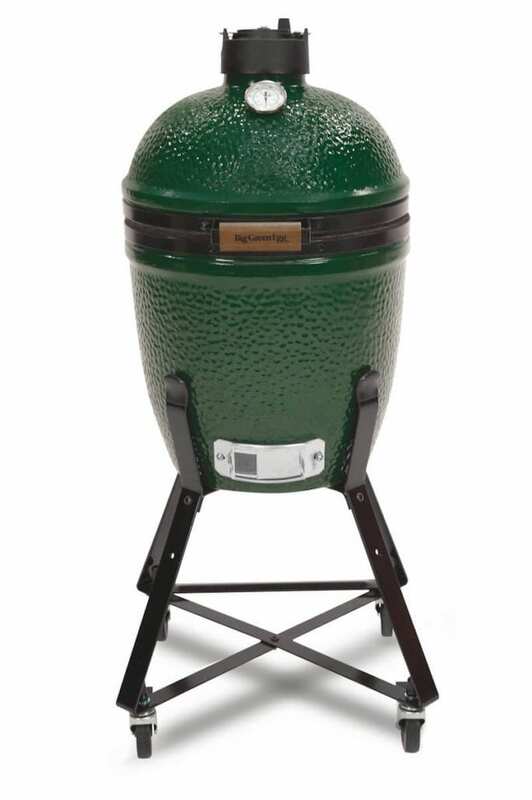 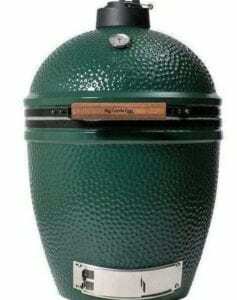 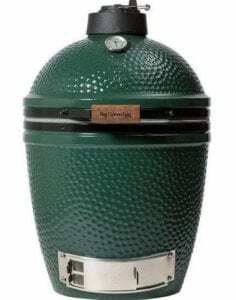 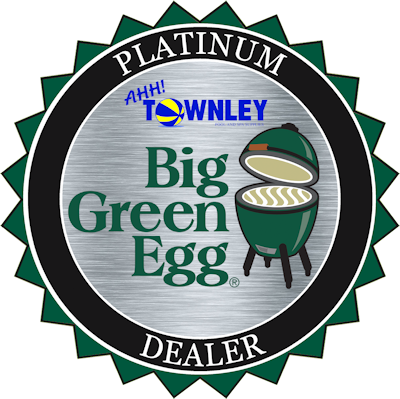 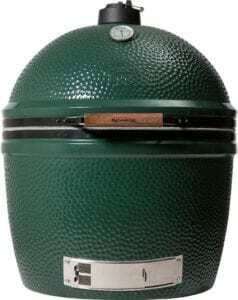 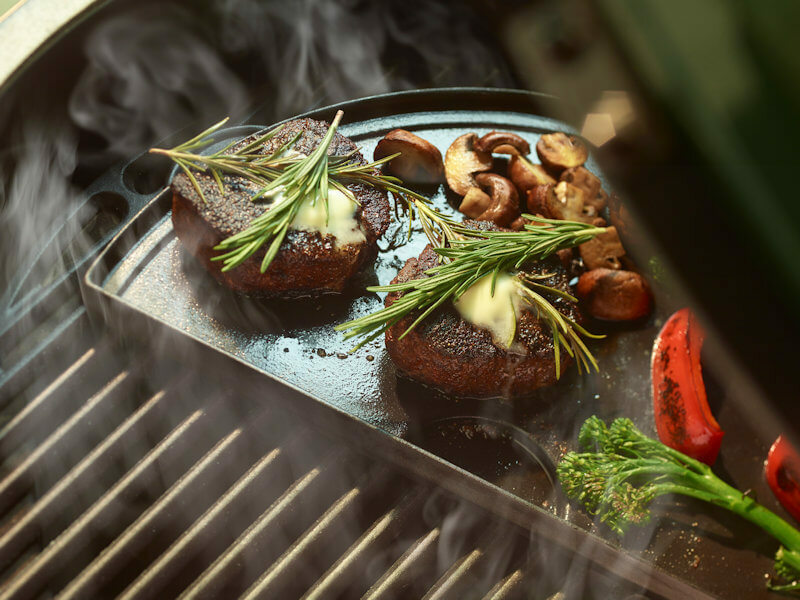 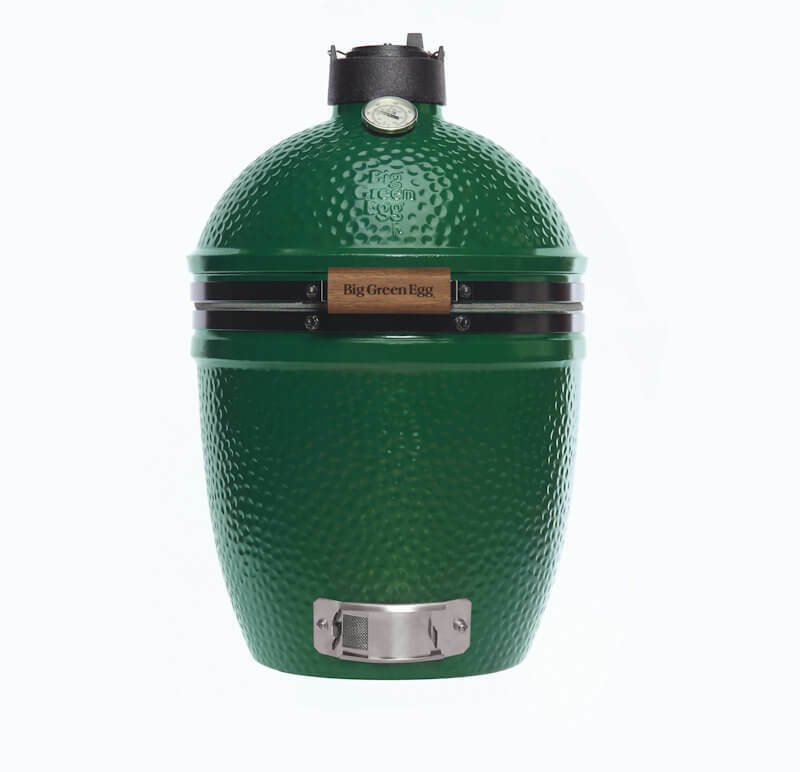 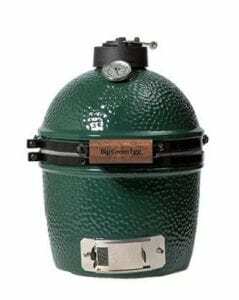 The Small Big Green Egg is perfect for small patios and balconies. 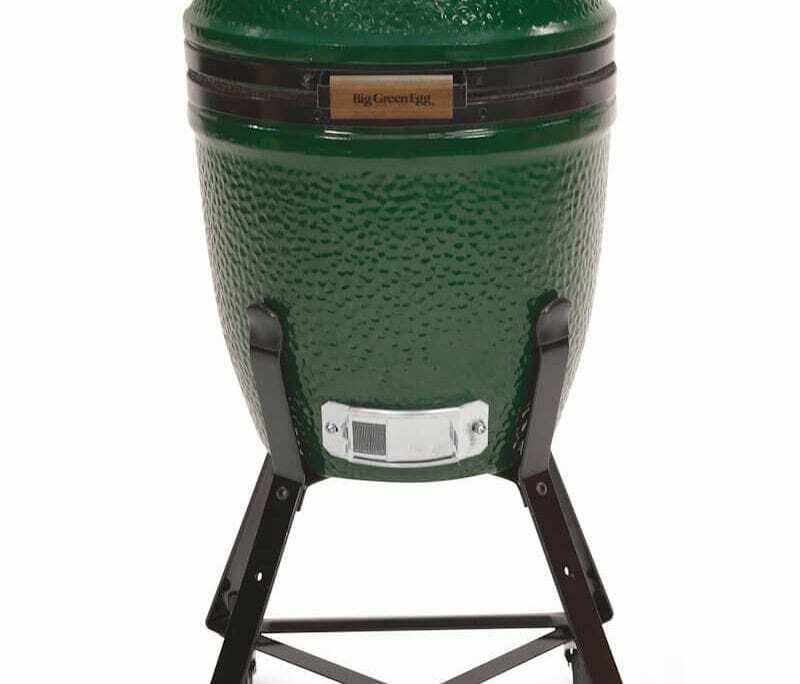 Serve two-four with this EGG as you prepare four burgers or chicken breasts at one time. 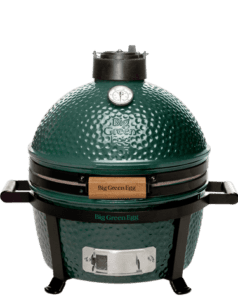 In addition, some families consider the Small EGG as a companion to the XXlarge, XLarge, Large or Medium EGG so they can prepare several courses at once.